Everyone takes shortcuts. It’s normal. But we shouldn’t be doing it. It comes with some disadvantages. Sometimes it doesn’t look pretty, sometimes the shortcuts cause performance problems, sometimes they cause bugs in software. Sometimes they cause applications to fails. Our job as IT professionals it’s to do what’s easy. It’s to do what’s in the best interest of the system or company. 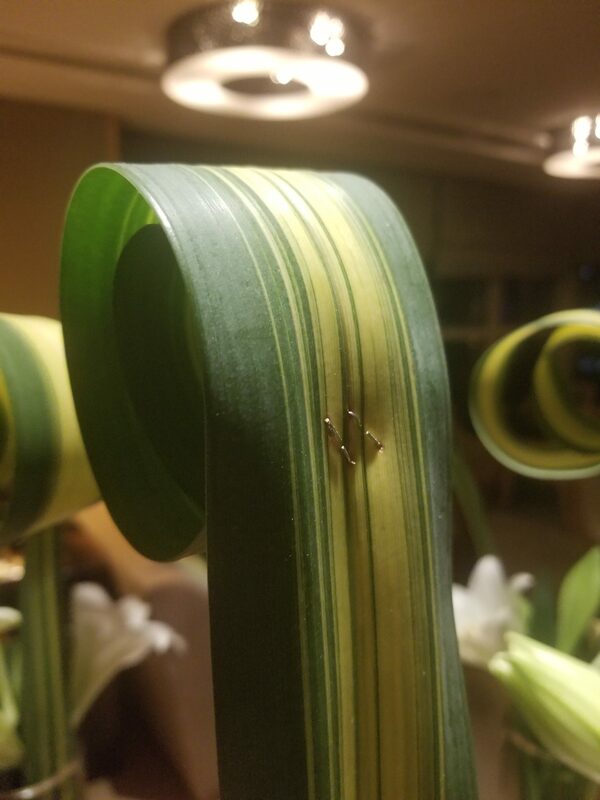 Stop putting staples in plants. Stop taking shortcuts.